The Estate encompasses cottages, farms, woodlands and villages, which combine to give a rich mix of landscapes, habitats and activities. The management of the Estate seeks to balance commercially based activity, with good stewardship of the landscape, wildlife conservation and a recognition that the countryside is increasingly used for leisure, recreation and sport. The aim is to promote a thriving rural environment, which makes a positive contribution to the local economy. 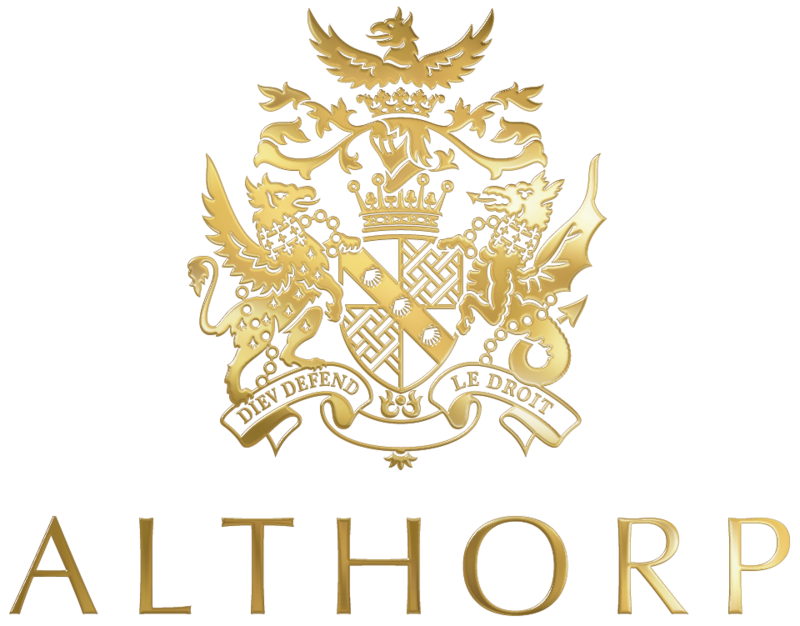 The management team is based at Althorp and covers a range of disciplines including property letting, forestry, farming, accountancy, maintenance, events, gardening, marketing, housekeeping, and gamekeeping. Discover more about the Estate below.